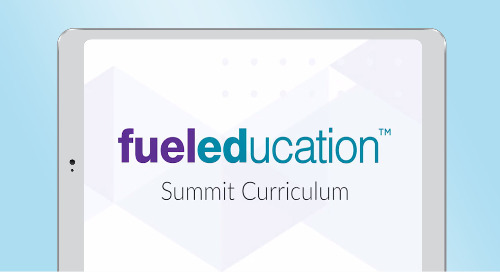 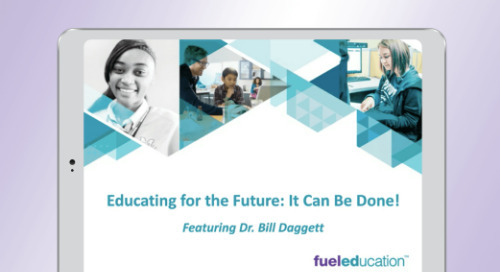 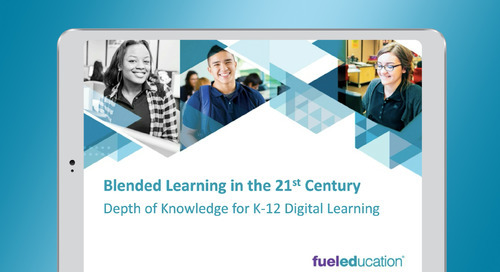 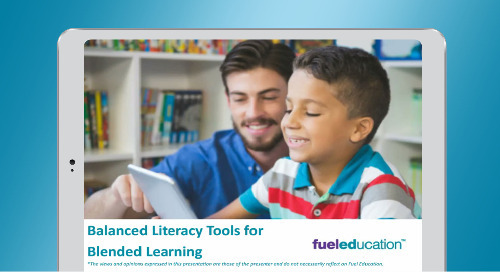 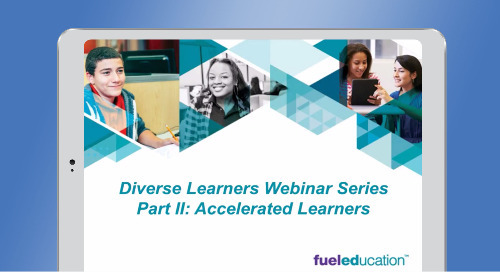 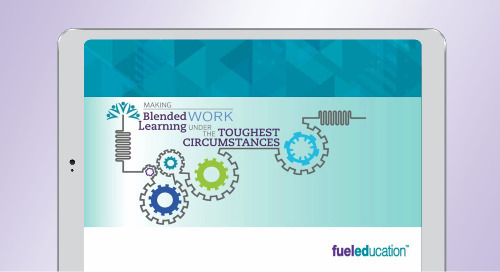 View this webinar for a discussion on keeping up with blended learning in the 21st century with Jason Green, Co-Founder and Principal of Learning Innovation Catalyst and Renae Abboud M.Ed., Director of Educational Solution Services. 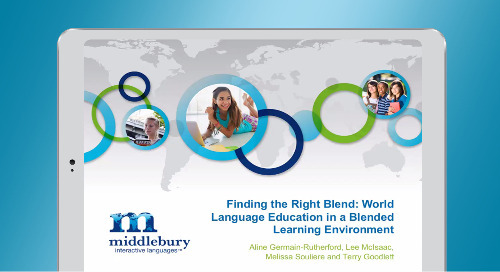 We will discuss how the implementation of content in the classroom can help take blended learning to the next level. 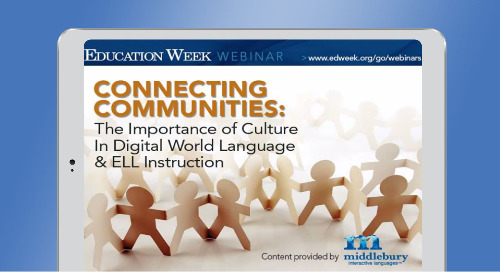 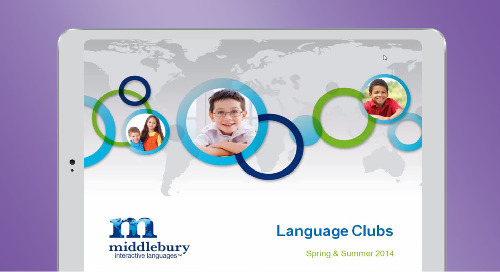 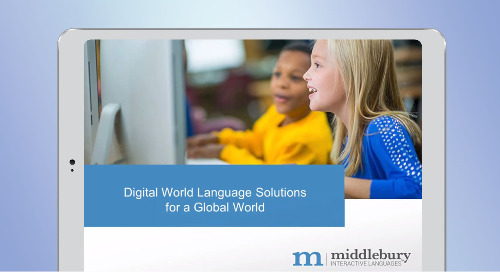 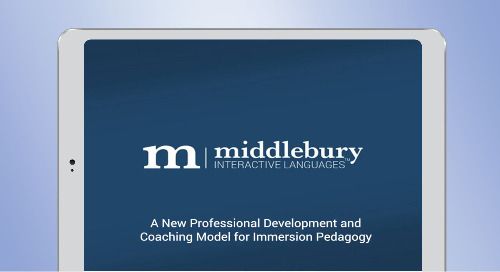 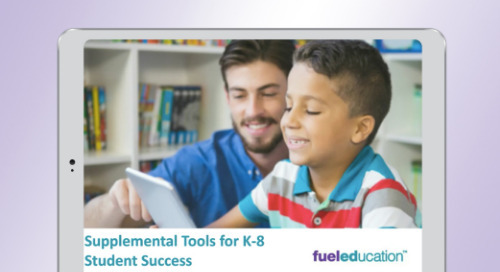 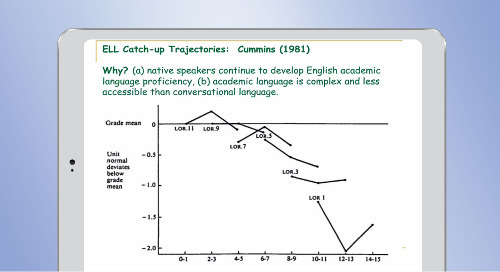 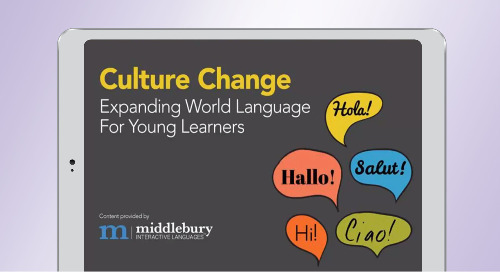 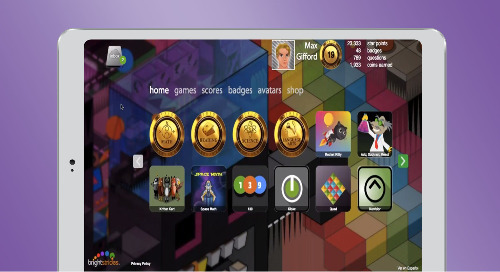 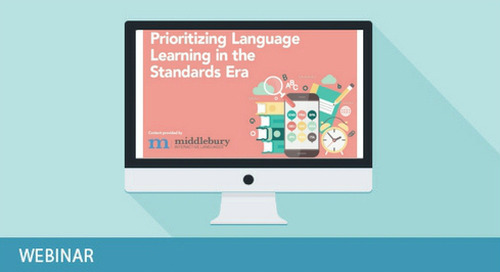 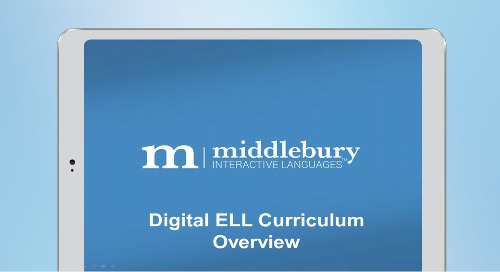 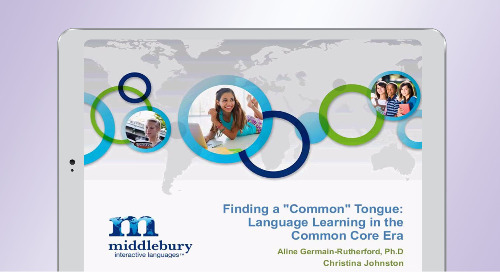 Watch this webinar from Middlebury Interactive Languages, FuelEd's world language solution, to learn about how different communities within schools can be positive impact through a second language.